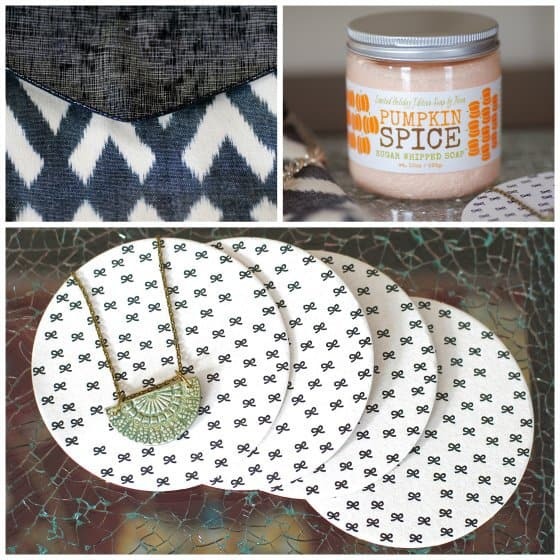 Home FINDS Subscription Boxes: A Great Last Minute Gift! Christmas is just days away! Do you still have a few people left to buy for and no ideas? Don't worry, we've got you covered. 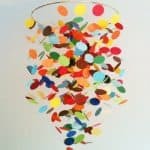 Here's a simple, yet super creative, fun and exciting gift for anyone in your life. 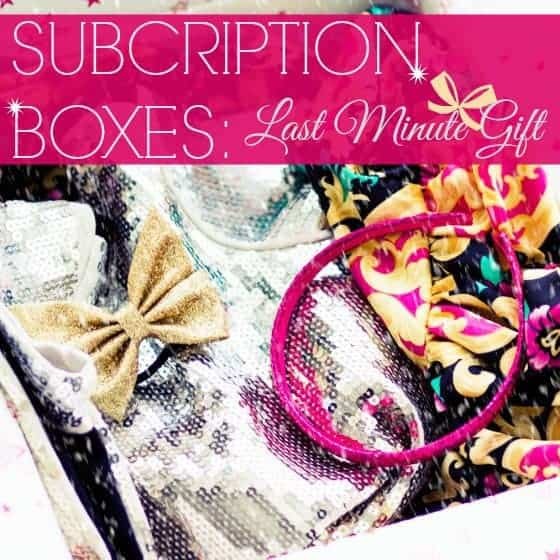 Why not gift them a monthly subscription box! 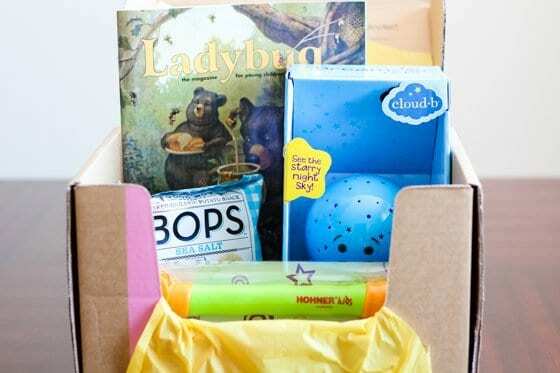 Each month the recipient of the subscription will receive a box full of goodies at his or her doorstep. What's inside the box is as varied as the people on your list: there's a subscription box for everyone! And, you can choose to gift one month or one year, or any length of time in between. 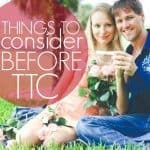 (Subscription options vary from company to company, so check their website for specifics.) 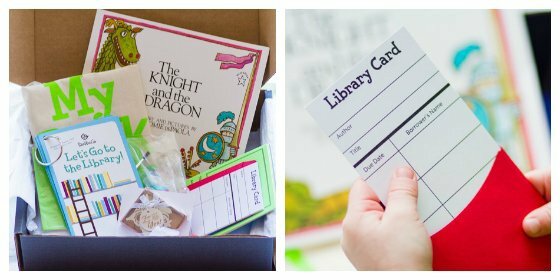 Read on for our favorite subscription boxes! We all love a gift that keeps on giving and that is just what you can give to the girlfriends in your life when you gift a subscription to Birchbox! With unique beauty samples arriving monthly to her door, she will be grateful for your holiday thoughtfulness for the rest of the year! 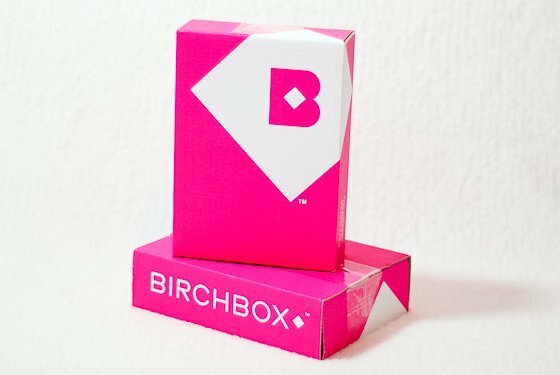 Birchbox is a unique subscription service in that it not only allows you to send samples of the latest, little known, high end beauty products, but it also allows your girlfriend to order the full sizes directly from the website! She won't have to worry that she will fall in love with a product and then be unable to buy the full size - everything is right there in the Birchbox shop! Don't be surprised when your best friend calls you month after month to tell you how much she LOVES the products she has gotten in her Birchbox package! She will find the latest and greatest beauty products such as fragrant perfumes, luscious lipgloss, inky black eyeliner, and silky hand creams (just to name a few!). 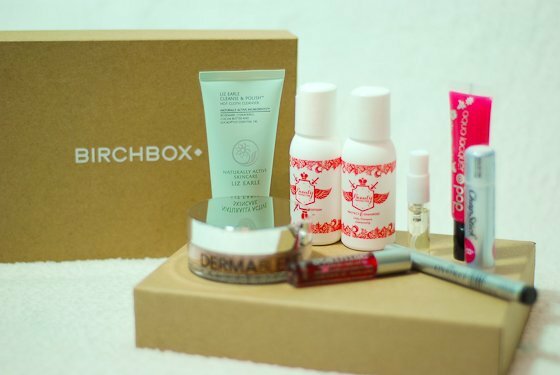 Birchbox is the perfect last minute gift idea for any woman in your life. In fact, do yourself a favor and gift one to yourself! After all, moms are notorious for not thinking of themselves and we think that it's time you gave yourself a bit of pampering in the beauty department! When you look good, you feel good - and when mama is happy, everyone is happy! 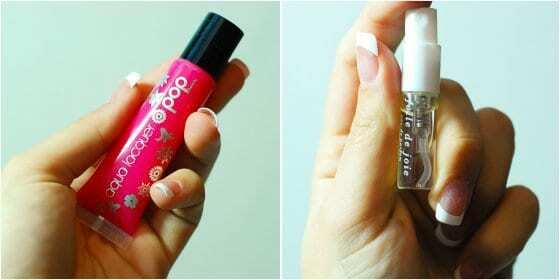 Do you love Birchbox as much as we do? 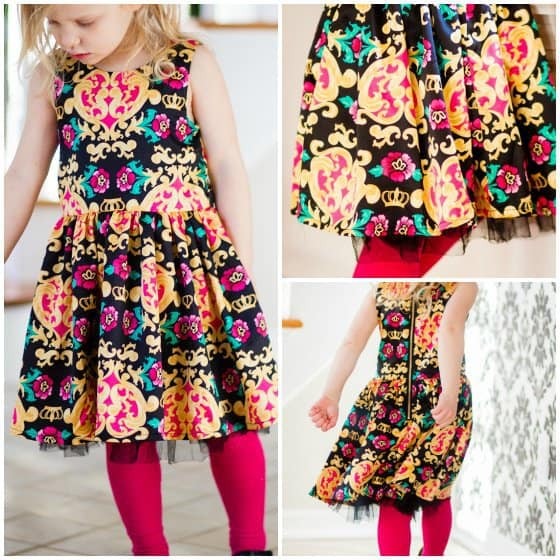 Adorable, trendy, quality kid’s clothing delivered to the doorstep once a month? Yes, please! How does this work? You’ll create a style profile on fabkids for the child (wearing sizes 2-12) in your life by taking a fun and quick profile quiz. From there, each month, you’ll find a new outfit based on the results of that quiz, styled just for your child! Every outfit consists of 3 pieces, and you can buy it, or skip it for that month. We’re busy moms too at Daily Mom, and know how hard it can be to get to the stores with your little ones in tow! Let fabkids do the leg work for you. 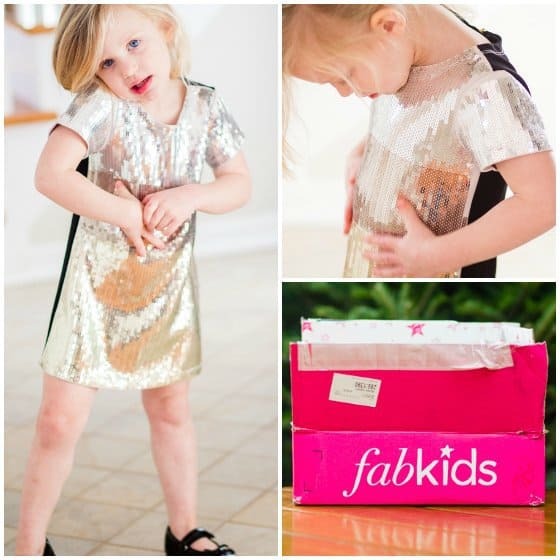 We’re loving this fabkids subscription and what comes with it! Each month's outfit is $39.95, comes with free shipping, and will arrive at your doorstep within a week! 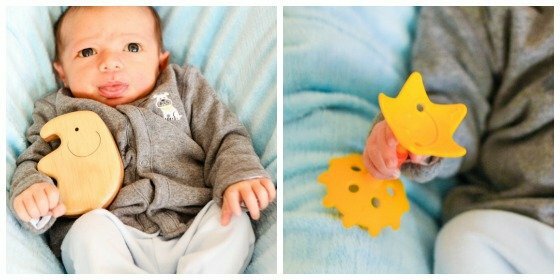 Creative, imaginative, unique and FUN are adjectives that come to mind when you receive a “BabbaBox” from Babbaco for kiddos ages 3-6. 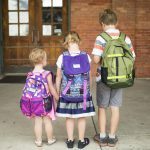 We're busy moms too, and know what it’s like to want to do amazing, educational activities with your kids, and how it can be a challenge to balance that desire with your family’s everyday hectic schedule. Problem solved! Sit down with your child, a Babbabox, and let the learning and exploration begin. How does this work? 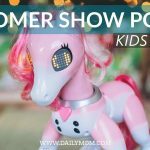 Each month, a box of hands-on goodies arrives from Babbaco at your doorstep full of all the supplies you need to create a craft with your son or daughter, and teach about a topic. Your Babbabox may contain recipes, DIY crafts, and products created by and available only to Babbaco! Subscribe, and get ready to learn and engage in creative play! Pictured is Babbaco's Babbabox "All about the library"! Do you have a child on your Christmas list who has always raked in a ton of gifts on Christmas morning in the past? Why not give the gift that keeps on giving throughout the year, and spread the wealth for them a bit, with a gift subscription from Citrus Lane? 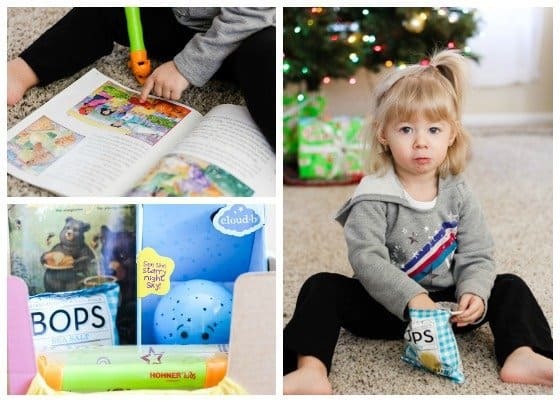 Citrus Lane is a leader in shipping out innovative baby and children's products that a child of every age is sure to love.You will not see traditional box-store toy brands in a Citrus Lane box, though. They really strive to being you the latest and greatest toys from quality toy brands. Each box is tailored by you to the baby's age and stage in life, making it a fun and applicable gift month after month. Box items vary but typically arrive with a new and fun toy, a snack for a child to enjoy (that you'll feel good giving them!) an activity or a book/magazine, a helpful product such as a new soap, or sunscreen, and lots of other items that baby is sure to love. 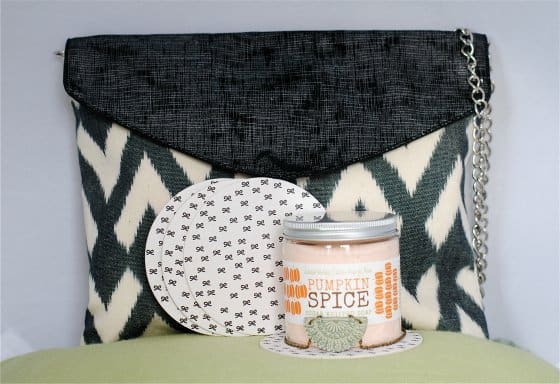 In addition to having the fun subscription box gift option, Citrus Lane recently opened up a shop that features amazing brands (and Daily Mom favorites!) such as Hape Toys, Plan Toys, Green Toys, Skip Hop and more. 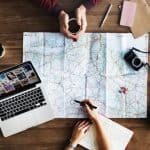 They have it broken down into many different categories, making it easier for you to shop and find what you're looking for, whether you're searching by age, or budget. Any item would be the perfect add-on to a subscription box gift, and it will be a one of a kind and thoughtful gift that is sure to impress. If you're a new subscriber to Citrus Lane, and want to give the gift of fun month after month to your favorite kiddo, use code TAKETEN to save $10 off any subscription. Imagine being able to get your hands on the most innovative skin care, hair care and color cosmetics products BEFORE they hit the market? A new beauty box does just that for you. 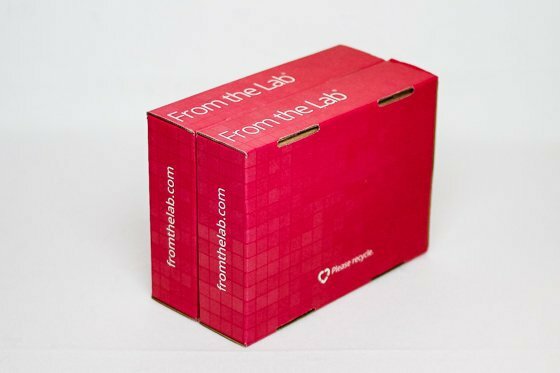 From the Lab is a subscription service that brings to you products not yet available on the US market at a fraction of the cost by teaming up from top cosmetics labs. 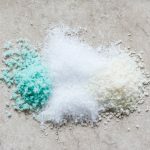 Each month, a full 30 day supply of one, two, or three products is shipped to you for only $19.95 (+S&H), which contains amazing ingredients approved and manufactured in Europe by top labs. All products are free of parabens, benzene, formaldehyde-releasing ingredients, irritants, nanoparticles, nitrosating ingredients, PABA, phthalates, sodium lauryl/laureth sulfate, toluene, and mineral oils and other cosmedogenic actives that clog pores. To give you an idea of what can be expected in each months box, we have tested two boxes from previous months. One of the boxes contained rinse-free micellar waters AM/PM cleanser that keeps your skin moisturized and alleviated the need for washing your face with tap water which dehydrates your skin leaving it dry and dull. 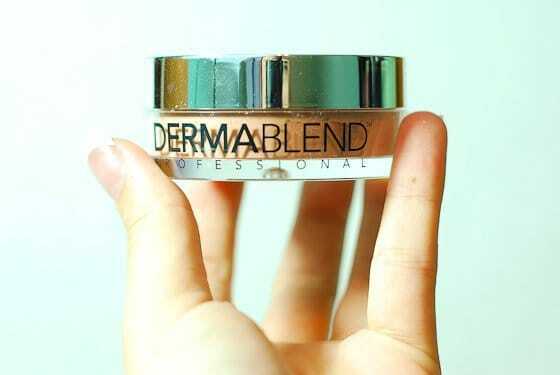 It works like a cleansing moisturizer leaving your skin soft and supple without clogging pores. 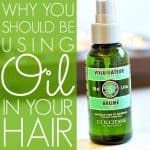 It is definitely the kind of product you get addicted to and continue using for years. Luckily From the Lab allows you to buy products even after they have shipped for as long as you are a member. 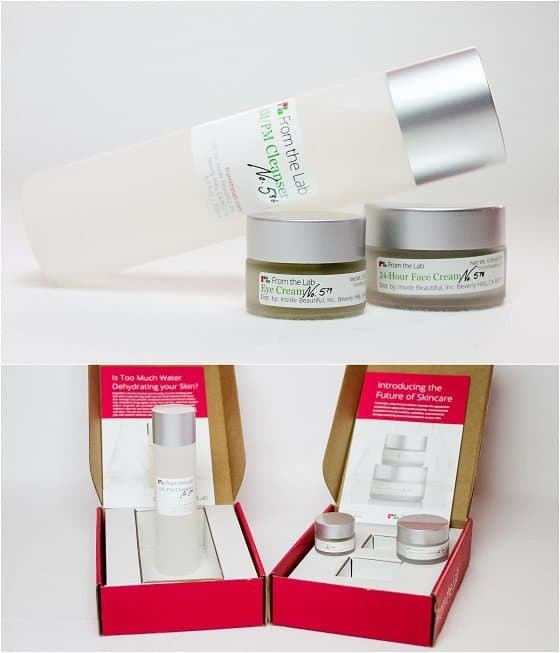 24-Hour Face Cream and Eye Cream are the perfect pair for women in their 20s and early 30s as it neutralizes free radical damage by binding heavy metals, purifying and protecting your skin from environmental micro-toxins while it simultaneously stimulates collagen production and minimizes the appearance of premature aging. Ingredients like tomato stem cell culture, ginseng and gynostemma, caffeine and japanese pagoda flower extract are among what makes the creams so special. If you know someone special who loves beauty products or if you're always after the new innovative thing, this subscription service is a great one to try out. 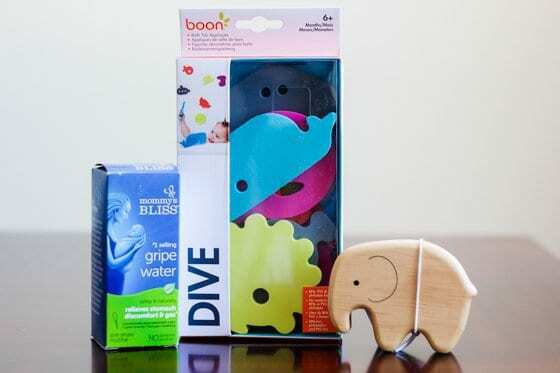 Bluum is a monthly box for designed specifically for expectant moms and for kids up to age 5. Each month the bright orange box will arrive at mom's doorstep, full of goodies that are perfect for her particular stage of pregnancy or for the child's age, gender and developmental stage. When the box is geared for a child, there's always a surprise in there for mom, too! The best part is that Bluum is committed to only including products that are healthy for mom and baby. That means responsibly sourced products that are free of dangerous chemicals. Most items are organic! What makes Bluum unique? Subscribers can review the products in their box and earn points for their reviews, which can then be redeemed for free months of subscription! And if you love a product, you can purchase it directly through Bluum, quickly and easily. Monthly subscriptions are $24.95. 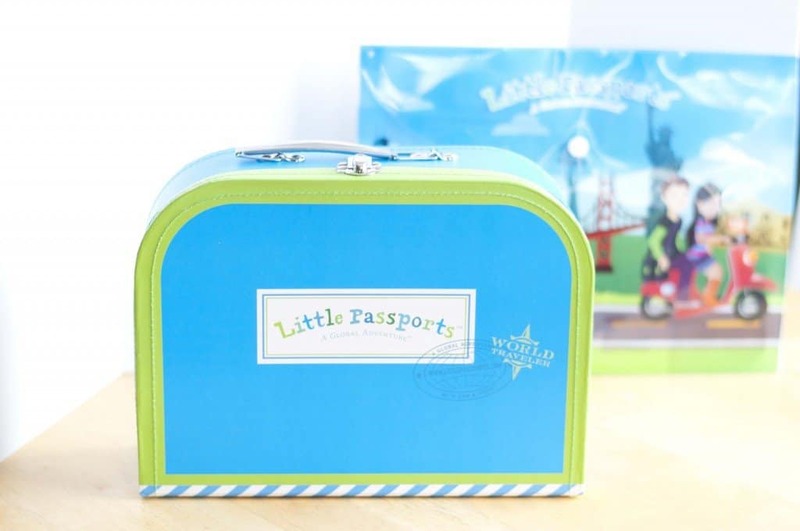 If there's a grade schooler in your life who loves adventures and loves to learn, Little Passports is the perfect subscription box for them! Little Passports follows characters Sam and Sophia on as they travel and experience exciting adventures around the USA and the world. The World Edition is recommended for children ages 5-10 and the USA edition is recommended for ages 7-12. So, what's included in the box? The first month of either type of Little Passports box is an introduction that includes a letter from Sam and Sophia and other goodies to get the child started, like maps, a passport for the World edition, and some cute stickers. Each month thereafter, the child gets more specific packages. 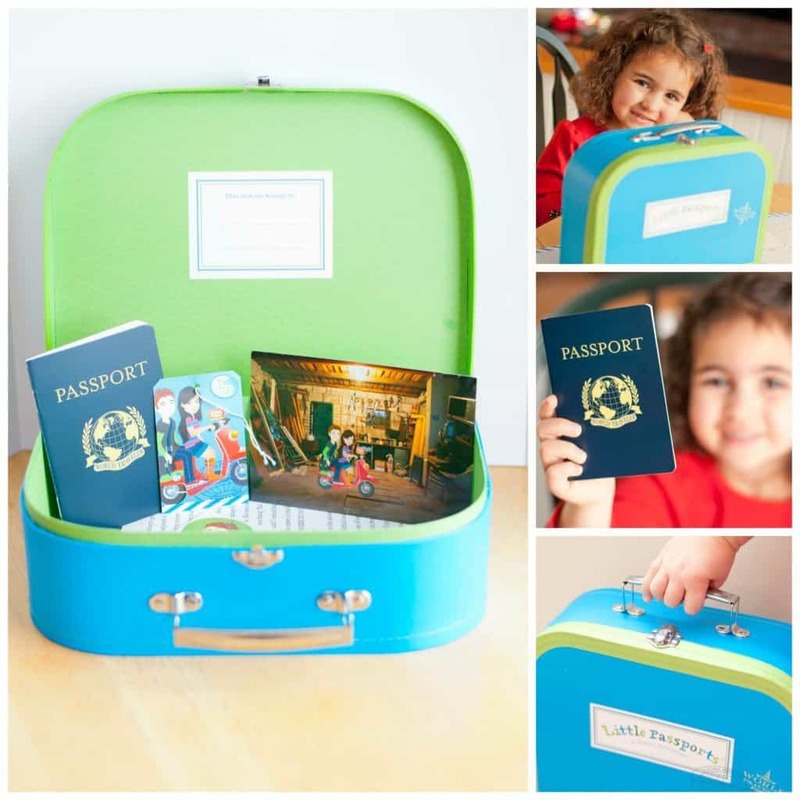 With the World edition, Sam and Sophia travel to a different country each month and the box is filled with things like fun souvenirs, stickers, and activity sheets. With the USA edition, the duo travels to two different states and the box is filled with a travel journal, post cards, and access to online activities related to the month's box. Any little adventurer you know would love this as a gift, and starting at $11.95, this box is wonderfully affordable too! A non-traditional but, in our opinion, the most awesome subscription service we have come across, has been Mora's Fine Wine and Spirits Monthly Clubs. 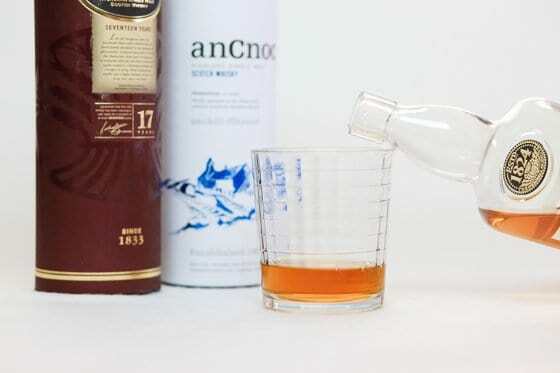 You can pick from several subscription options: Wine Clubs, Single Malt Scotch Club, American Whiskey Club, Bourbon Club, Vodka Club, Tequila Club. For the wine club two bottles of wine, hand selected each month by Mora’s Wine and Spirits, are mailed to you with an insert, detailing each wine with suggestions for pairings. This is a wine lover’s dream come true. 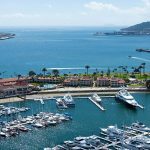 The wine club offers several options: Silver and Gold Memberships,Sideways Club for Pinot Noir and Chardonnay lovers only and a membership for the wine connoisseur, Platinum Club. 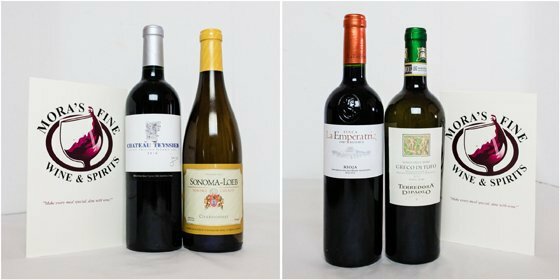 Each club offers two of amazing bottles of wine to enjoy based on the membership level. The spirits club, a perfect gift for dads, boyfriends, husbands, and older couples without kids, offers a new and existing bottle shipped to your door with a brochure detailing the story behind the drink, how it was made/aged and what it works great with. Give the gift of convenient, healthy snacks! For $19.99 a month, the recipient of this tasty gift will be receiving a customizable box of goodies. 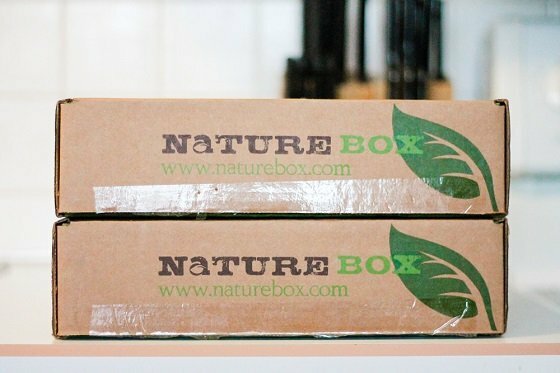 Let Nature Box know of any allergy or dietary restrictions and they will happily meet those needs. We love how filling and satisfying these bags of snacks are. Some sweet treats as well as healthy protein-packed choices are included, all depending what you want. 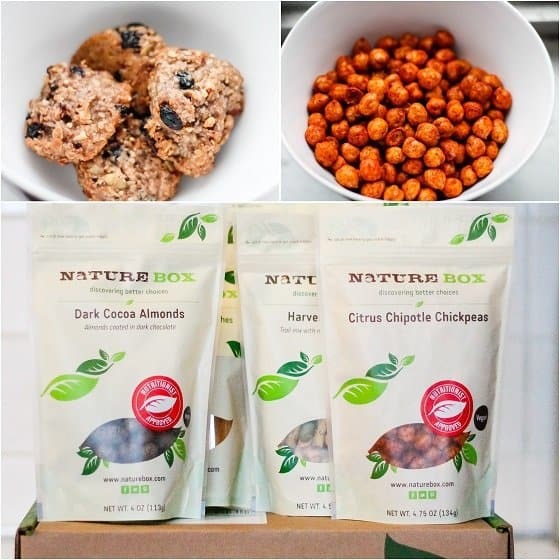 Nature Box deserves its name because each item is free of high fructose corn syrup, trans fats, partially hydrogenated oils, and artificial sweeteners, colors, and flavors. This is the perfect gift for the crunchy friend in your life. We are really in love with the Dark Cocoa Almonds and little ones love the Blueberry Nom Noms. Each delivery will please an entire family! And, the healthiest of the snacks will come with a red "Nutritionist Approved" sticker. This makes choosing the right snack quick and easy. Do you have someone on your Christmas shopping list this year who loves hand-made products from aspiring new artists and crafters? If so, a subscription to Umba Box is the perfect gift for her! Umba searches the hand-made community for new, creative and unique products in every category from home goods to jewelry to bath products and beyond. You can choose from two types of boxes: Umba's Delight Box (with more items in it for those who truly love collecting hand-made goods), or Umba's Discover Box (with fewer items for those just starting their exploration). Umba also gives you the option to gift a prepaid subscription from one to 12 months, so your gift can last as long as you want it to! With an Umba Box subscription, you'll be giving your loved ones beautiful hand-made gifts each month as well as supporting the artisan community around the world. Each product comes with a note card with information on its origin, value and creative design. If you are looking for specific hand-made items or just want more of what you received in your Umba Box, check out Umba's online shop.